These girls. Seriously the cutest of friends. "Swear we'll always be friends?" 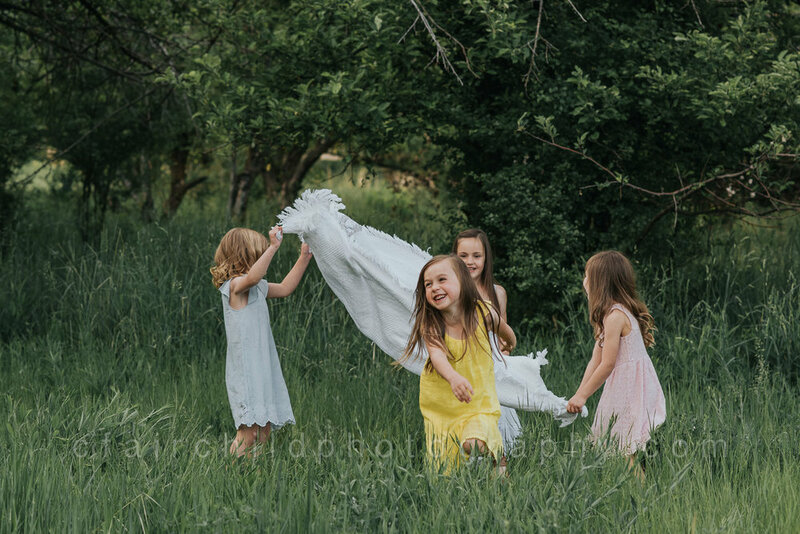 My vision for this session was to find an image of my daughter and her closest girlfriends to blow up on canvas for her room. 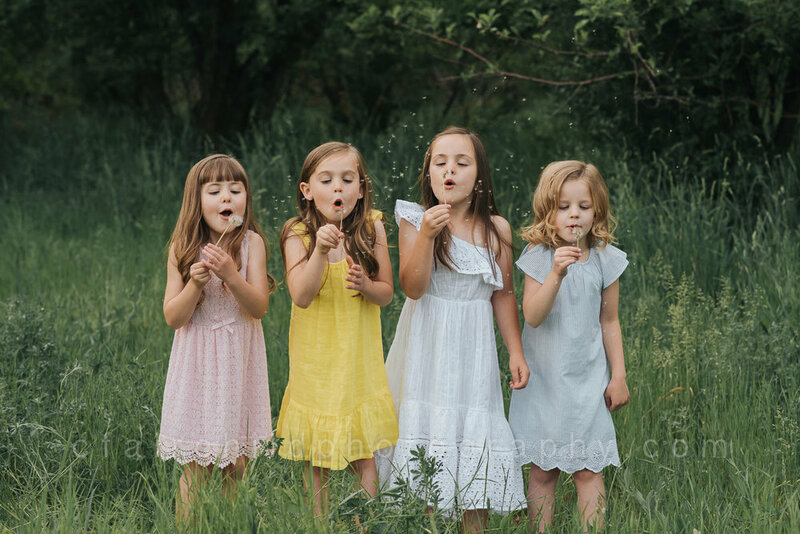 But after this session, I firmly believe every little girl needs a 'BFF shoot'. 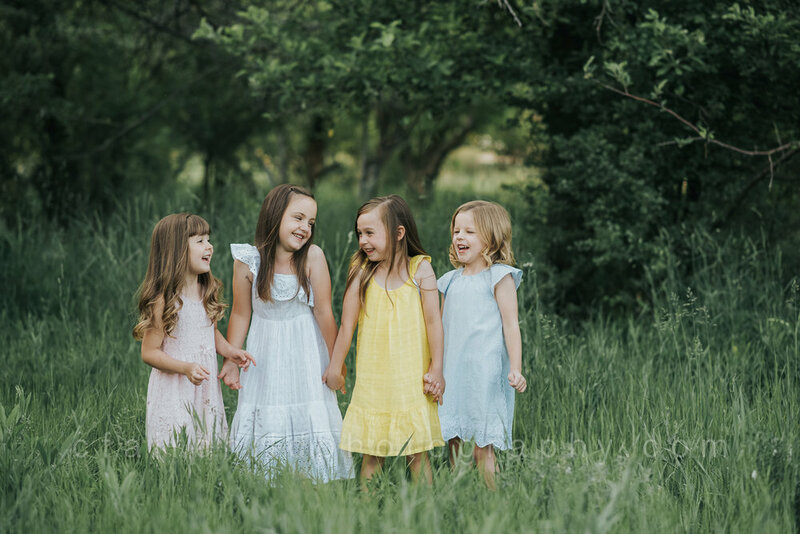 They had the best time and made the most precious memories that will last a lifetime.